This site contains some of my thoughts on cogeneration and heat pumps (basically amplifying the 1998 to 1999 Engineering and Bidding that I led), my prototype Hybrid-Electric Vehicle, and some of the work of my students as I taught them Electronics and Computers at the School of Science and Engineering of the Ateneo de Manila University. 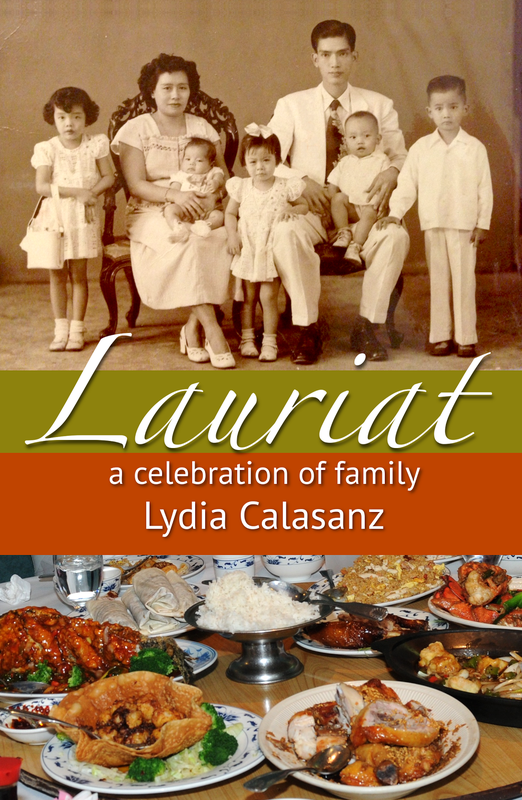 Once in a great while, a memoir like "Lauriat - A Celebration of Family" delivers a breath of fresh air because of the lightness of spirit with which it guides the reader through what many often feel are insignificant and ordinary mundane happenings in the life of a large, ordinary middle class family with nine children, a mother who loves to cook, and a father who believes that "tsia si hok" eating is prosperity. But it is in such ordinary things that real gems are hidden, if one knows how to look.